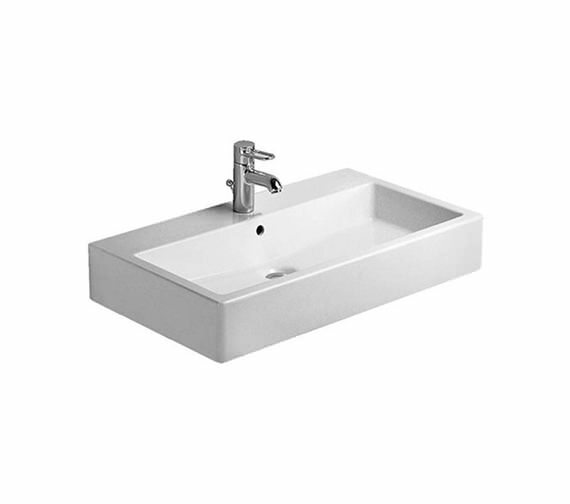 The Duravit Vero Ground Washbasin will draw attention instantly with its outstanding look. 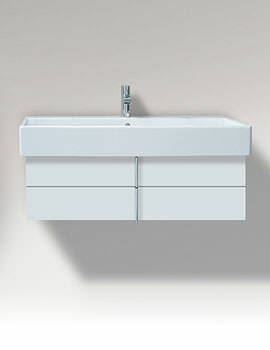 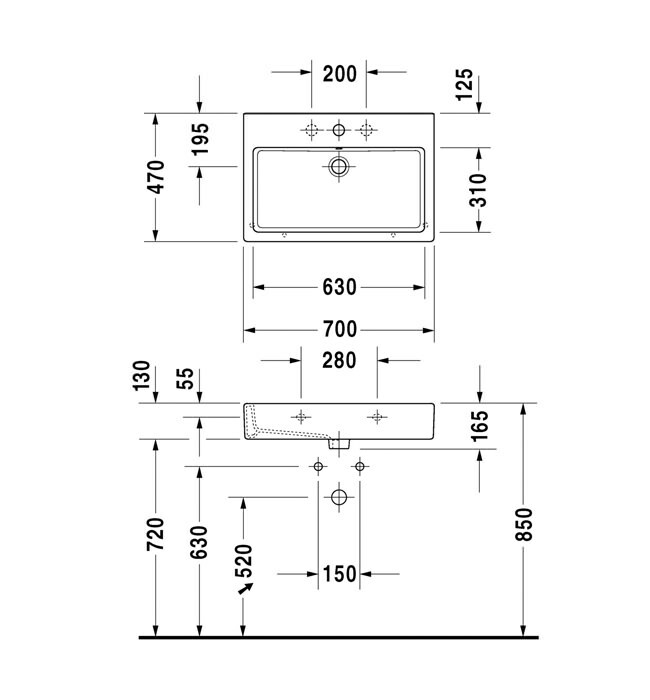 The out-of-the-box rectangular design gives it a definite personality. 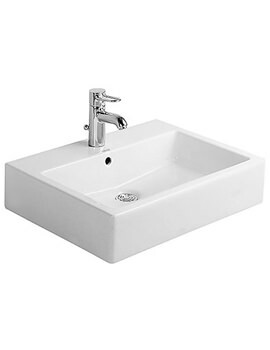 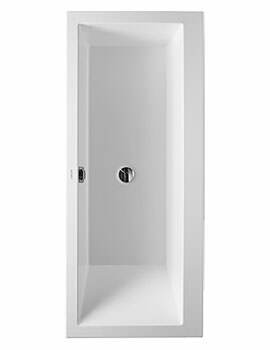 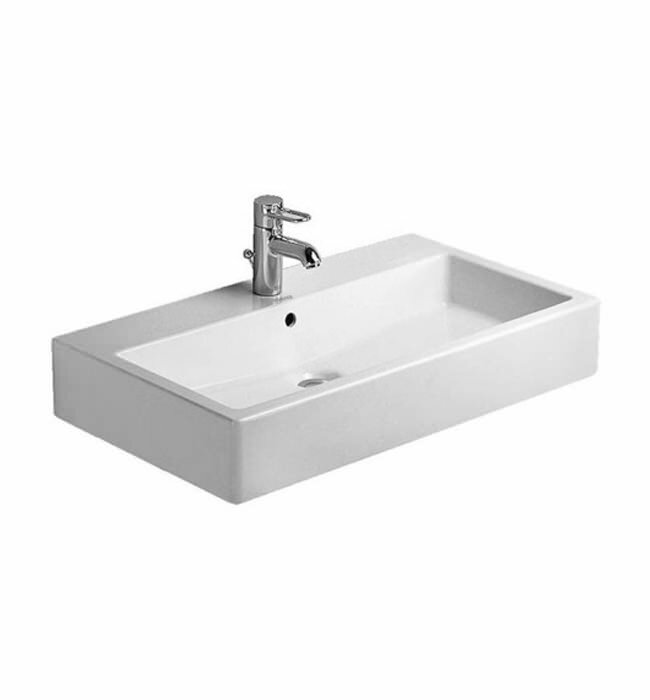 Made of high grade ceramic with White Alpin finish, this basin with overflow comes with 1 tap-hole and tap platform and is highly recommended for households with multiple users since it is built to last and carries a 5-year warranty from Duravit. 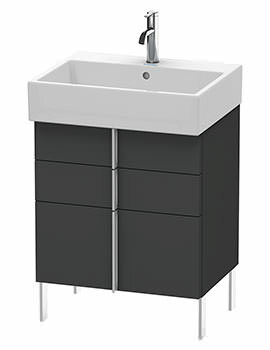 The basin is also available with options of 3 tap-holes or no tap holes and with a striking black finish.